In today’s “From One Mama To Another: 20 Questions” interview, I’d like to introduce Lyla Gleason, otherwise known as the Globetrotting Mommy. She’s a NYCSAHM (New York City Stay-at-Home Mama) and her daughter, Giselle, is freakin’ adorable. Once upon a time, a long, long, long, long, long time ago, Lyla and I were two happy-go-lucky working gals climbing up the PR ladder and living it up in New York City. Lyla taught me how to write a great press release, schmooze with newspaper and magazine editors, and, perhaps most importantly, manage the often delicate and always complicated relationship with clients. I’m fascinated by how motherhood shifts our priorities, awakens new interests and passions, and opens new doors. Lyla is the epitome of a woman soaking up every joyful (and crazy) moment of motherhood and using it as an inspiration and springboard for professional fulfillment and success. About me: Long before the glamorous world of marriage and motherhood, I had an exciting career as a travel publicist. I would spend weeks and weeks traveling the globe with journalists who would ask me a million questions (Are we there yet? What time is dinner? Can you help me zip my suitcase?) and make all sorts of demands (I want to sit in the window seat! I need to sample all the spa treatments! I want to stay in the presidential suite!). When I wasn’t on the road, my clients would ask for action plans, press release revisions, and meetings, meetings, meetings. I made some really great friends and visited amazing places, and looking back, it was actually the perfect training for juggling the many demands of motherhood. This morning, I woke up at… 6:30 am. In one word, pregnancy is… exhausting! As a Mama, I’m really good at… having five conversations at the same time. Proudest parenting achievement: When my daughter said she wanted to give her baby toys to kids who need them. Scariest parenting moment: The first emergency room visit. My #1 parenting rule is… You’ve got to pick your battles. The most surprising thing about being a Mama is… how little free time I have. My best piece of advice for a fellow Mama or soon-to-be Mama is… keep your kids on a schedule for naps and bedtime. A perfect day starts with… steel cut oatmeal and earl gray tea or two whole minutes in the bathroom all by myself. A perfect day ends with… goodnight kisses at 7pm, a yummy Blue Apron dinner and something mindless on Bravo TV. I’m a Guilty Mama when… I turn on the TV or iPad so I can have some quiet time. 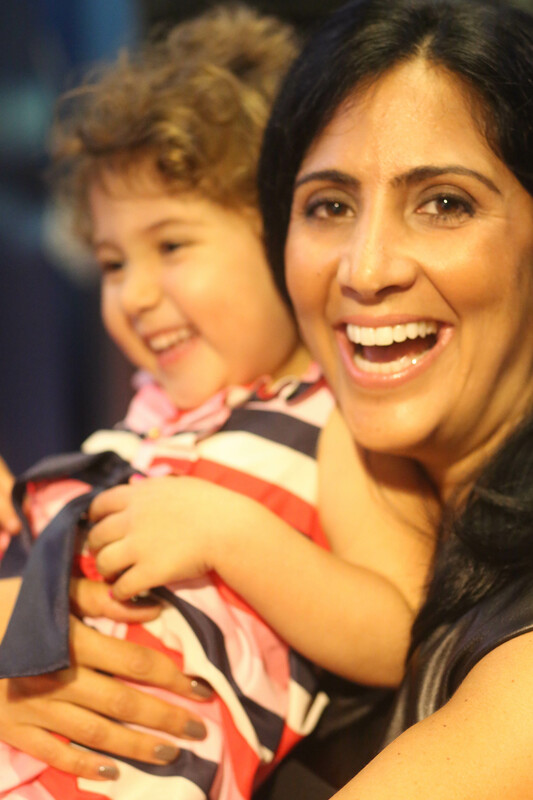 I’m a Happy Mama when… we’re running around NYC having a fun mommy/daughter day. 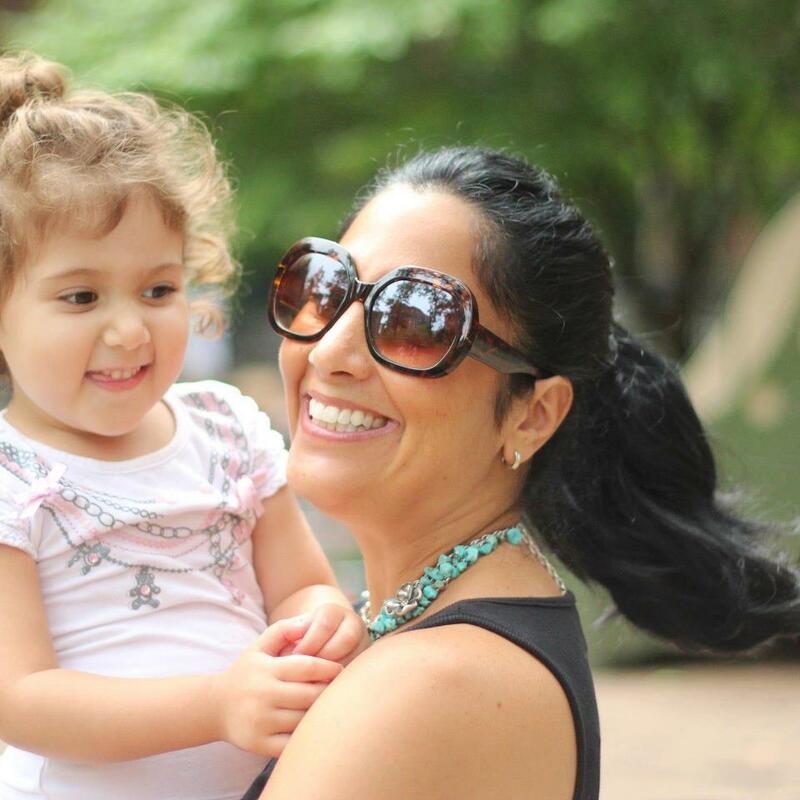 Right now, I’m a… Globetrotting Mama! Motherhood is… way harder than I ever expected! Don’t forget to “Like” Globerotting Mommy on Facebook and follow @travelmommy on Twitter! If you would like to participate in a future “From One Mama To Another: Twenty Questions,” email me at therunawaymama (at) gmail (dot) com. Thanks for the fabulous story Jen!!!! I do miss our glam old PR days sometimes : ). I really enjoyed what Lyla had to say. Having a child changes everything but she is certainly making it work for her. Wonderful story about Lyla. I learned lots of things about you that I didn’t know before – what an exciting life you had pre wife and mommy days. Yes, motherhood is challenging, there are no instructions books – it’s a question of doing the best you can with the skills you have at the moment. I don’t think any of us realize how much our lives will change after delivery day. I get such vicarious pleasure reading all of Lyla’s posts and seeing the beautiful Giselle photos. Enjoy these precious days for they go so quickly! !